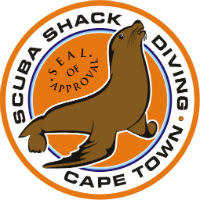 Dive nearly bubble free once completing this course and learning how to use your semiclosed rebreather. 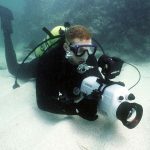 It's great for stealth diving or underwater photography. 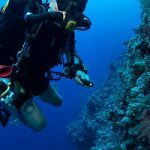 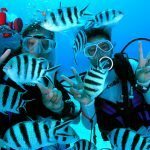 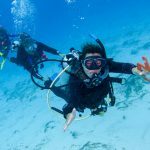 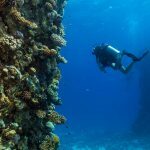 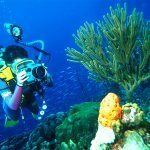 Discover a whole new (diving) world with the PADI Semiclosed Rebreather, a fantastic challenge as diving with a semiclosed is very different from normal open circuit diving. 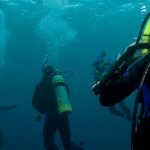 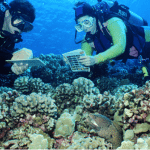 Your preparation, bouyance and even breathing underwater is very different from what you are used to. 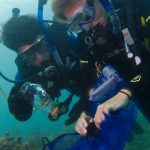 A minimum age of 15yrs and an enriched air and advanced open water diver qualification is required for this course. 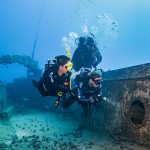 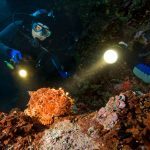 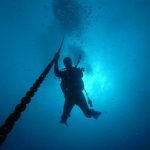 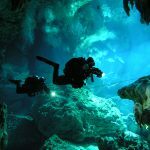 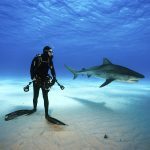 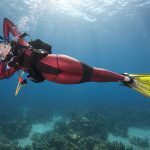 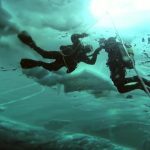 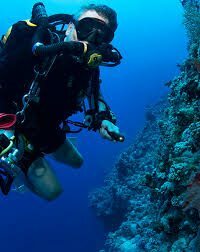 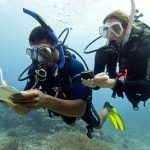 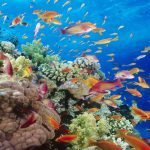 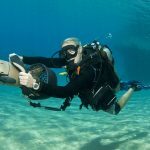 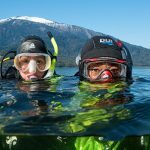 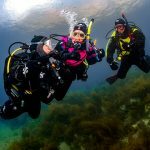 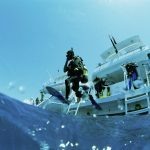 During 3 open water dives you'll familiarize yourself with semiclosed rebreather dive procedures, techniques, planning, organization and potential problems. 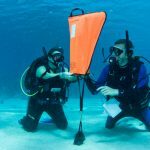 This course is focused on the drager ray rebreather.